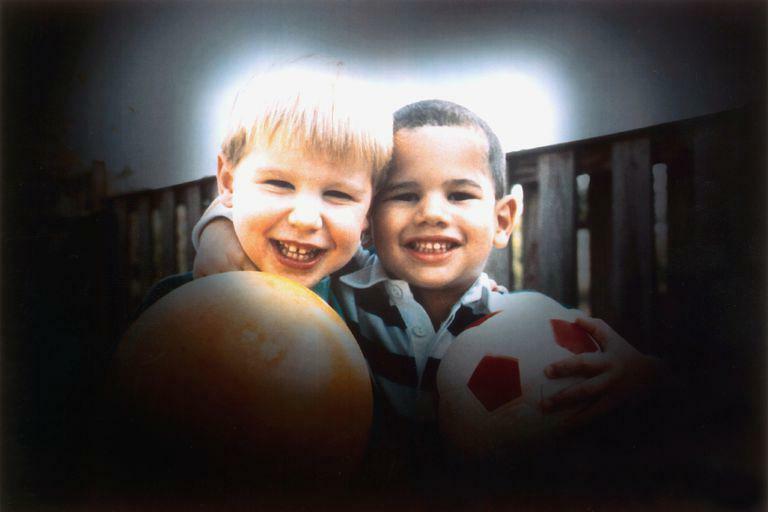 More than three million Americans suffer from glaucoma, and it’s the most common cause of blindness worldwide. Although those statistics are scary, there’s good news about glaucoma: with the guidance and care of an experienced eye doctor like Henry Oishi, OD, at Eye Appeal Optometry, you may be able to slow or even stop its progression. To arrange an appointment at the Temecula, California, practice, call or use the online scheduling tool today. Glaucoma isn't just one eye disorder: it's a group of disorders that cause high eye pressure resulting in optic nerve damage. The most common type of glaucoma is open-angle glaucoma. In open-angle glaucoma, the eye's drain network looks healthy, but it won't drain fluid properly, and the fluid builds up deep inside the eye. In closed-angle glaucoma, the fluid buildup is at the entrance to the eye. The area between your iris and cornea doesn't allow enough room for fluid to drain normally. No matter which type of glaucoma you're dealing with, it's a serious medical issue that needs treatment right away. If you have one or more of these risk factors, Dr. Oishi makes sure to closely monitor you for signs of glaucoma during your checkups. In its early stages, glaucoma is typically symptomless. Due to this, it's vital that you have regular glaucoma screenings so Dr. Oishi can identify it and start treatment before symptoms appear. 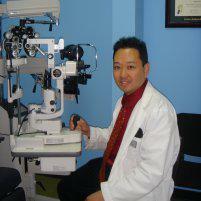 Dr. Oishi checks for glaucoma during comprehensive eye exams, which he recommends you have on a yearly basis. It’s only when glaucoma is in its final stages that noticeable central vision loss occurs. Dr. Oishi can create a glaucoma treatment plan that minimizes your symptoms and delays the progression of the disease as much as possible. With the right approach, you may be able to avoid vision loss. To get tested for glaucoma or receive glaucoma treatment, schedule your appointment online at Eye Appeal Optometry. You can also call the office to speak with a team member.